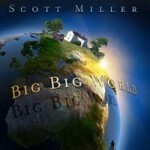 FTB podcast #231 features the new album by Scott Miller called Big Big World. 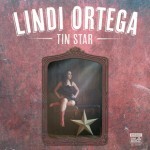 Also new music from Lindi Ortega, Steve Poltz , The Sadies and more. Here’s the iTunes link to subscribe to the FTB podcasts. 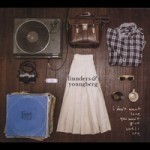 Here’s the direct link to listen now! This entry was posted in Americana Music, Americana Music podcast, Music, podcast, roots music and tagged DARIN & BROOKE ALDRIDGE, FINNDERS & YOUNGBERG, GARLAND JEFFRIES, KIM RICHEY, LINDI ORTEGA, MARK UTLEY & BULLETVILLE, MELISSA GREENER, SCOTT DENNIS, SCOTT MILLER, STEVE POLTZ, THE HARMED BROTHERS, THE SADIES, THE WHISKEY SISTERS. Bookmark the permalink.